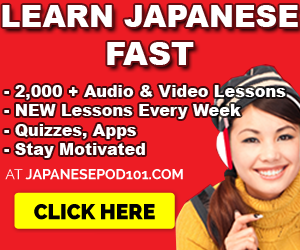 Want to learn to learn the Japanese Hiragana FAST? Yeah? That’s good! Real good! You just found one of the best Hiragana guides on the internet. Ahem. Well, just kidding. Don’t take me too seriously. 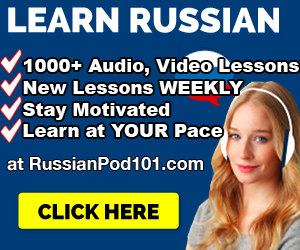 Anyway, here’s part 2 of “Learn Japanese Hiragana” in under 1 Hour.” If you’ve come here from Part 1, it’s safe to assume that you’ve already got half of of the Hiragana down. This tutorial will comprise of a few steps. 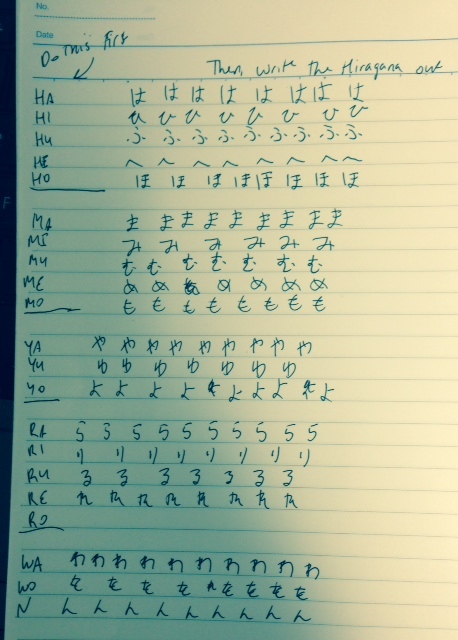 Get a sheet that shows all the hiragana characters all at once. Separate them into groups and match them with their romanized/ English versions. Memorize these groups – at least the English versions. Get acquainted with the stroke order or… the writing style for these funky characters. Repeat steps 3 – 6 for all groups. However, now we’re doing the last 5 groups and we’ll be starting from step 3. Step 3.2. Memorizing the last 5 groups. Once again, you will memorize JUST the English/Romanized versions for each character until you can recite them out loud. So, sit down, say them out loud. Close your eyes. Write them down. This will take you a minute or three at most. Also, WO is pronounced as Oh. Don’t worry, you won’t get it confused with お because を is merely a grammar particle is ONLY used in that way. Quick test: Can you repeat these 25 sounds without looking at this page? Yes? Good. Now, lets line them up with their Japanese Counterparts. Step 4.2: Get acquainted with the stroke order for these characters. Use this sheet as a guide to writing the characters. Keep it next to you as a reference as we move on to step 5.2. Step 5.2 Write ’em out. Remember those English/Romanized sounds I had you memorize for each character? Yep. Now’s the time to write them down on the the left side of a piece of paper. Once you’re done, begin writing out the corresponding Hiragana across the page. It should look something like this, if not less messier. This should have taken you an hour or less. 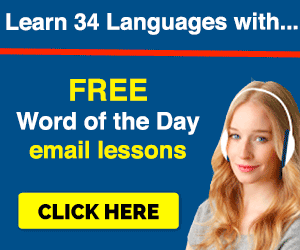 Mind you, most Japanese learners will spend a week on this which to me seems a bit slow. Now, is this perfect and does this cover the dakuten, handakuten, and the ya, yu, yo combinations? No. The important thing is to start and keep going, regardless of how perfect or imperfect it is. But of course, you can learn all those little exceptions just as fast. I’ll cover that in part 3. Til then, leave the comments below. Done? Try the Hiragana Quiz here. 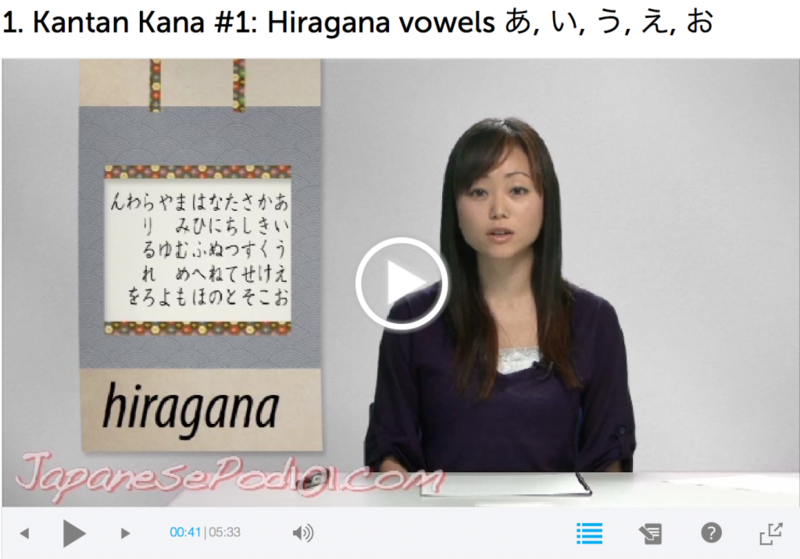 Want to learn Japanese Hiragana with video Lessons? 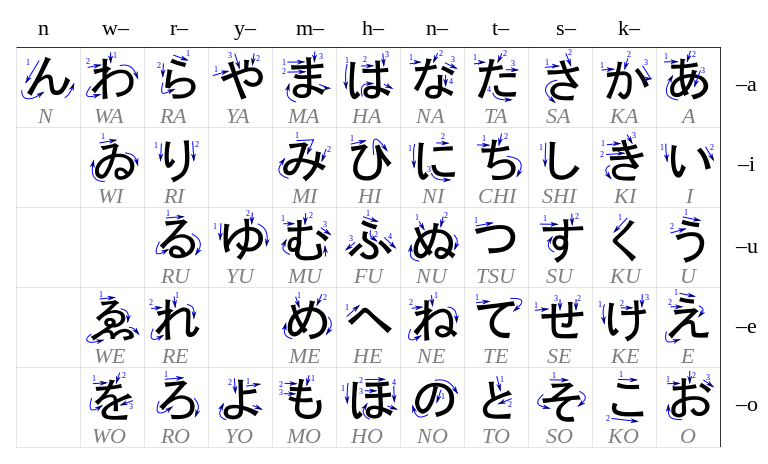 Click on the picture below to see learn Hiragana with video and how see how characters are written. 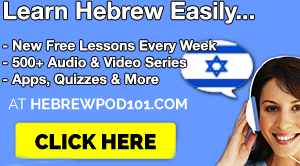 Click here to get the Hiragana lessons at JapanesePod101 for free!